a thread from the edge: Save the Date! - - - Just like the calendar suggests! Don't you just love this example - you can find it on Etsy at the Keep Calm Shop. 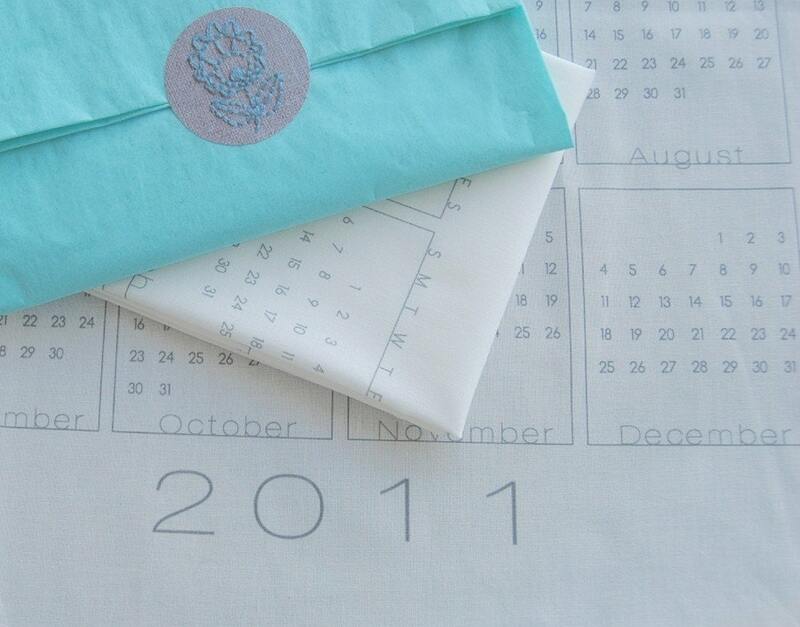 The calendars are available in a wide variety of colors. Check it out! Last year I made some of my own fabric calendars using calendar blanks from another seller on Etsy, September House - it was so much fun. 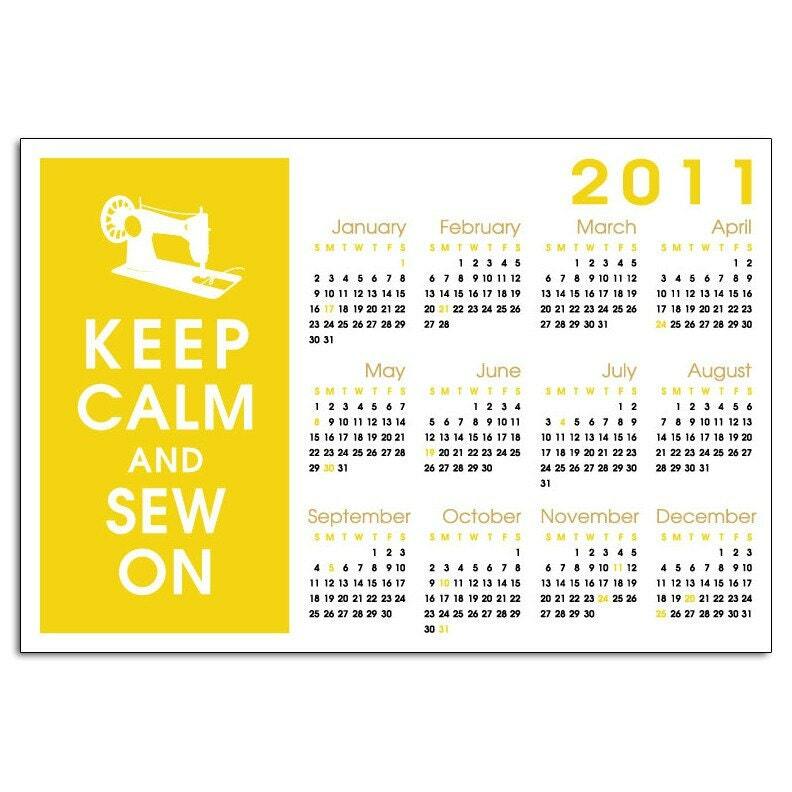 If you start now you can have a whole collection of calendars ready for holiday gift giving. I have a calendar on my wish list for this Christmas - I never do wish lists. I want a Charley Harper calendar - again - I've been using them for the past few years - I just love his art work, especially his birds. If you want to learn more about the late Charley Harper visit his web site - you'll see many examples of his work and that of his son's art as well - check out his calendars - which one would you pick? 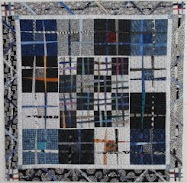 Quilter Jan Haworth created this tribute to the art of Charley Harper - I think she did an amazing job!